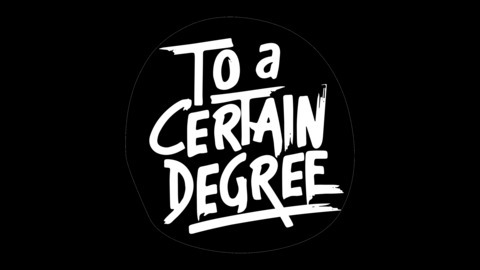 To a Certain Degree is a weekly radio show on WPRK 91.5 FM in Orlando, Florida. Local artists, makers, entrepreneurs, educators, and may other nouns are interviewed to get to the bottom of how they do what they do. Sometimes also Why and When. 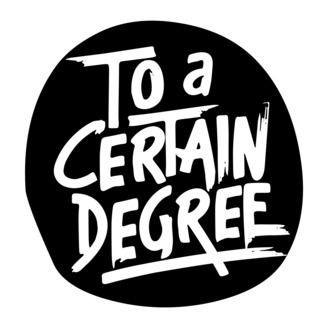 Episodes are condensed to about 30 minutes, with the full interviews available on www.toacertaindegree.com.